You ready to get hooked on a feeling? Well, you better prepare yourselves now because Marvel Studios is expected to gift fans with a treat tomorrow. After plenty of waiting, it appears that Guardians of the Galaxy Vol. 2 will debut its trailer tomorrow on ESPN during the ACC Championship. The network will premiere the long-awaited trailer sometime during the ACC Championship game. The event starts at 8:00 p.m ET for those of you who plan to tune into the affair. ESPN began running a short promo to inform viewers about the exclusive reveal, and now Twitter users are sharing the coveted clip online to appease eager fans. The timing of the trailer’s reveal comes shortly after James Gunn spoke about fans and their desire to see the footage. In a recent interview with The Hollywood Reporter, the director confirmed the trailer’s final cut was complete and that it would air soon. The director also talked about how difficult it was to cut the trailer knowing that fans would immediately dissect it for possible clues and spoilers. “Guardians is the harder one,” he said in reference to his upcoming movie The Belko Experiment. “With Guardians, people really go through every single little shot and try to figure out what the movie's about. And there's a lot of mysteries in Guardians 2." The director continued, saying that the upcoming trailer would not give away very much. “With Guardians, it's such an emotional and physical journey, going to all these different places. It's like, 'God, do I really want to show this planet we go to in the middle of the movie?” he said. “Those are always hard choices to make." 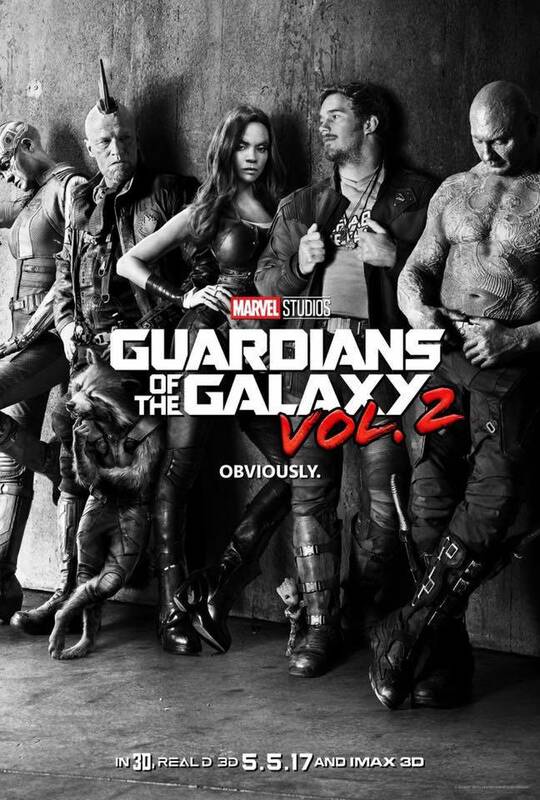 Of course, ComicBook.com will be covering all things Guardians of the Galaxy Vol. 2 when the trailer goes live. Keeping checking back to see the latest updates about the much-anticipated footage once it goes live tomorrow.